Original flavoured, these steamed cake made of layers of butter, eggs and sugar with each layer cooked separately. Each slice is moist, rich and a little dense. 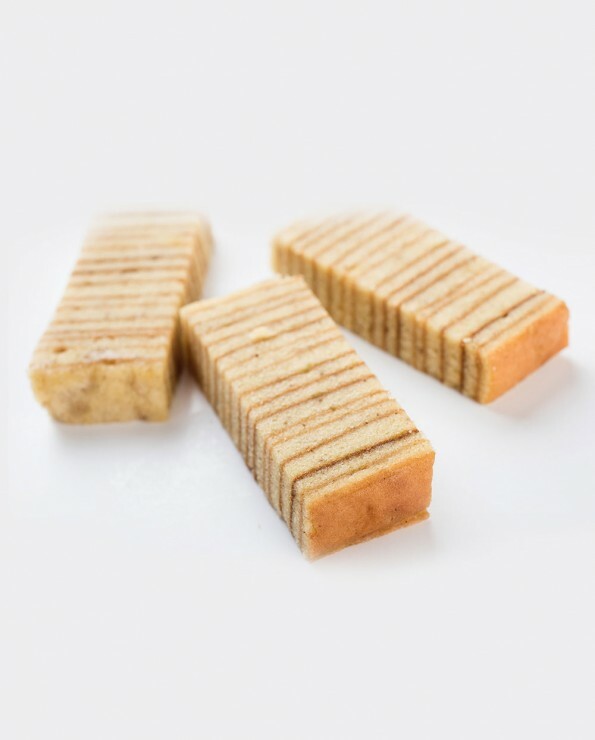 Kueh Lapis usually taste better as it ages since the flavours continue to develop even after it has been baked. To enjoy the best out of your Yang Yang Kueh Lapis, remove from the refrigerator and slice the amount you require. Return the remaining into the refrigerator. 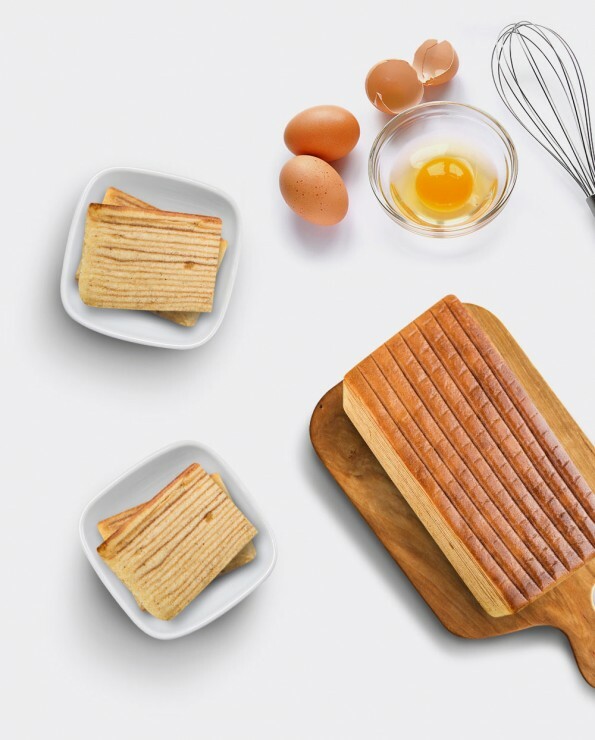 Allow your sliced Yang Yang Kueh Lapis to thaw for 10 minutes or microwave for about 10 seconds and you are ready to serve and enjoy one of the best moist warm Kueh Lapis! Our Yang Yang Kueh Lapis are all baked personally by our Aunt Yang Yang. She use fresh ingredients with no preservatives. As such, our Kueh Lapis need to be refrigerated in the chiller (not the freezer). Please note that Lapis must be stored in the refrigerator.